Believe it or not, sanding isn’t just reserved for wood, Far from it. For a professional painter, sanding begins with the walls. Yes, that’s right, the walls. With a brand new property with bare plaster walls, all the plasterwork needs to be sanded to remove any flecks of loose plaster, known as ‘snots’. The edges and corners also need sanding as these are areas where the plaster can sometimes be uneven. Fortunately the sanding is not done by hand with a small piece of sandpaper, but with an envelope-sized piece of paper attached to a pad and connected to a pole. Sandpaper usually comes in three grades, 60, 80 and 120, the higher the number the finer the sandpaper. For sanding walls 80 grade sandpaper is usually used. 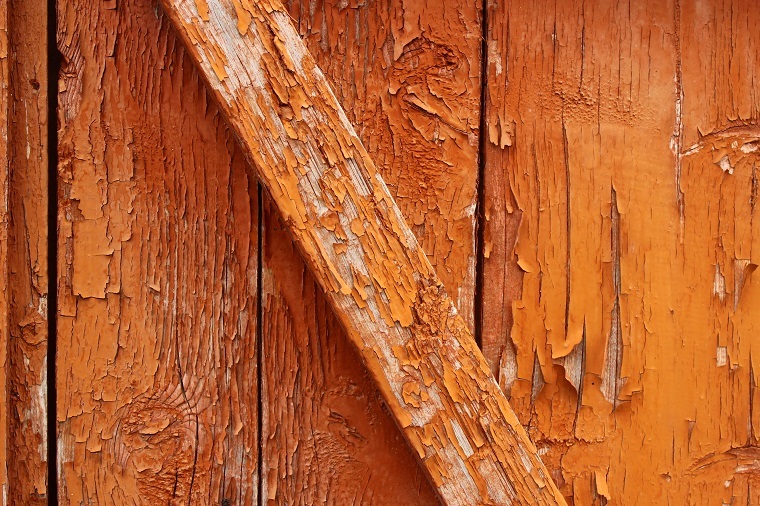 Even if you are repainting internal walls in a property the walls and ceilings should still be sanded down again to remove any bits of grit that may have been picked up in the initial decorating process as building sites are notoriously dirty! When it comes to sanding wood, if the wood is to be painted or varnished for the first time, it is usual to sand it down gently after a primer or sealant coat is applied as this will often raise the grain of the wood. Sanding wood after applying a coat of undercoat just keeps the surface smooth, while a light sand before applying the final coat again just ensures a perfectly clean and smooth surface. Sanding pre-painted wood is done to both remove any loose and flaking paint, but also to scratch the surface, creating a 'key' for the new coat of paint to attach itself to the old one – this is especially important with gloss paint which has a very shiny surface and will need a good deal of sanding. 120 grade sandpaper is usually used when painting wood for the first time, while 60 and 80 grade is used on previously painted wood. Finally there is the sanding of 'fillers' used to repair holes and cracks in walls. Originally these would be filled with 'Polyfilla' or other similar water and powder mixes, which would then be sanded down with 80 grade sandpaper, but which were notoriously difficult to sand totally flat. Today there is a new lightweight filler made of glass beads that dries quickly and sands perfectly flat with the use of what is called a sanding sponge. These come in coarse, medium and fine finishes, and fine is recommended for sanding down these new glass bead fillers.